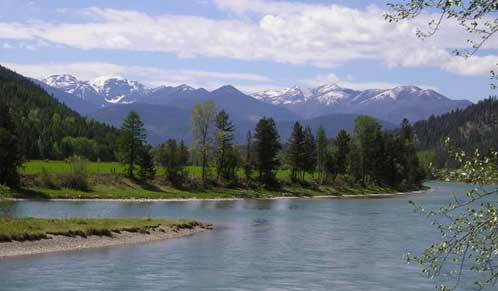 Kootenai Surveyors, Inc., founded in 1998 and centrally located in Libby, Montana, is a privately owned and well established construction and land surveying business. Over the years the company has grown and now employs a staff of 15 in high season. KSI has successfully completed projects including many MDOT Highway contracts, FAA Airport contracts, construction surveying, USFS and private timber management, commercial building and land surveys, private land surveys, topographical surveys and major and minor subdivisions. KSI is DBE and HUBZone certified and licensed in Montana and Idaho.